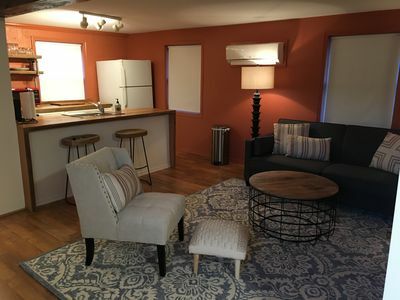 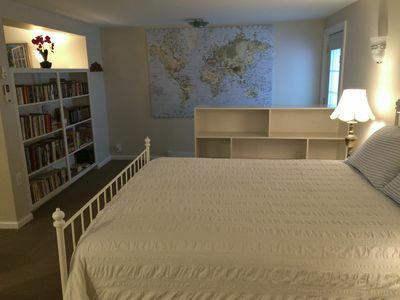 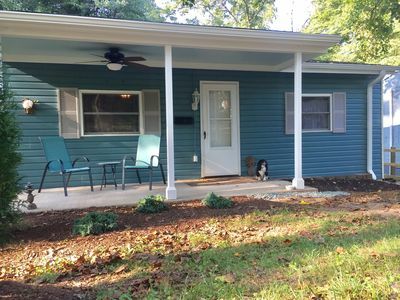 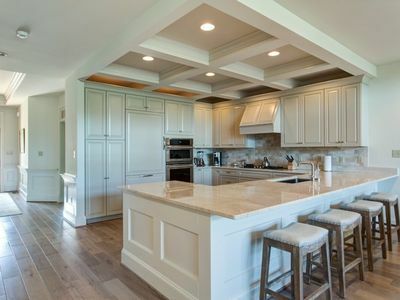 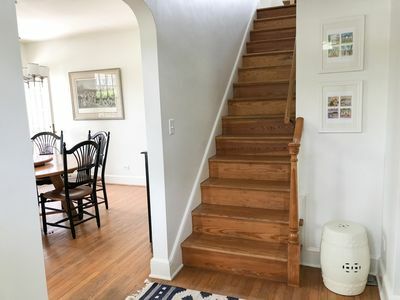 Renovated Cape Cod home, walking distance to several parks, eateries, breweries. 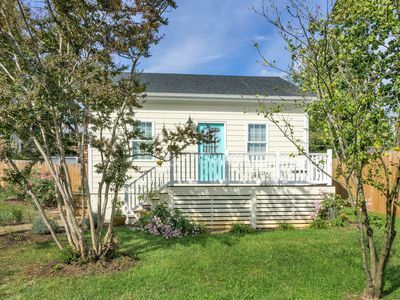 Storybook brick home w/ white picket fence surrounding a lush, expansive lawn. 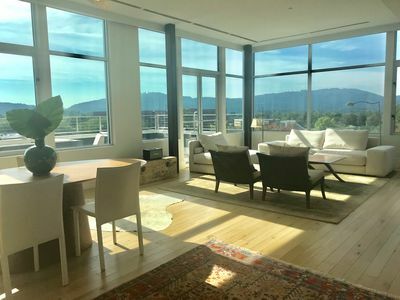 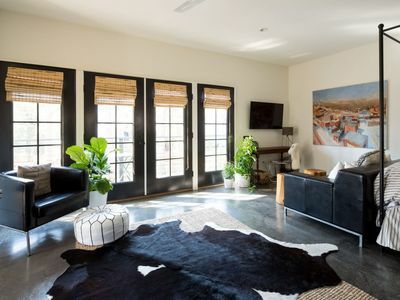 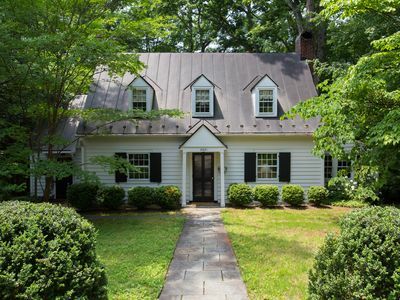 Inside you'll find modern features like a gourmet kitchen with glass-front custom cabinetry and updated baths which blend seamlessly with the original charm of arched doorways, built-ins, marble & real hardwood floors. 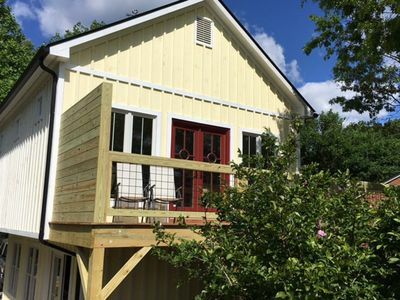 The classic layout offers formal and informal living space across twolevels as well as outdoor living space with two covered porches. 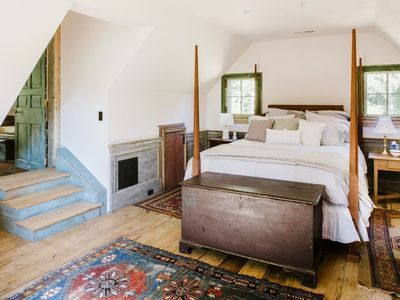 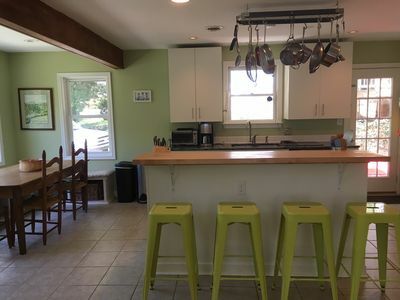 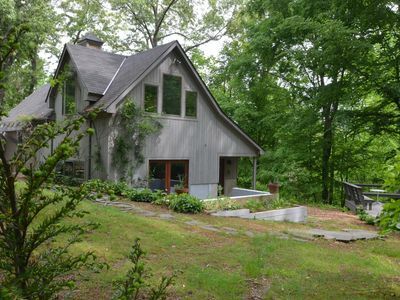 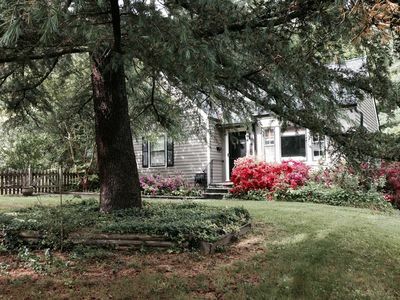 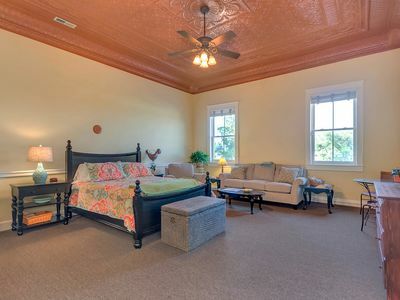 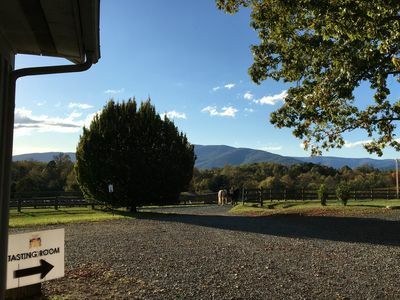 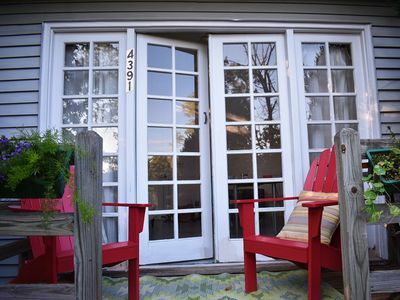 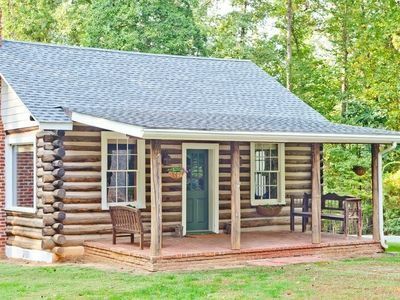 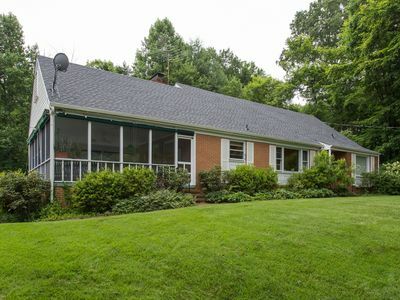 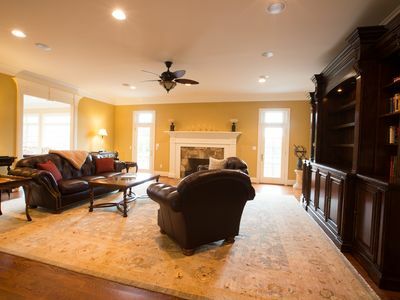 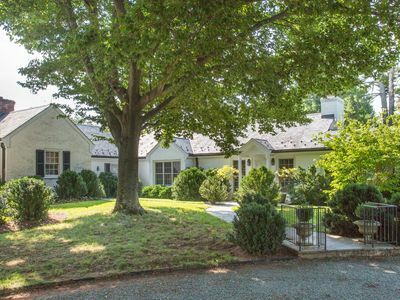 Mechums Cottage; Crozet: charming & cozy getaway within Virginia Wine Country!